We want to solve your heating and cooling problems! CW Heating & Air is a full-service heating and air conditioning Utah company. 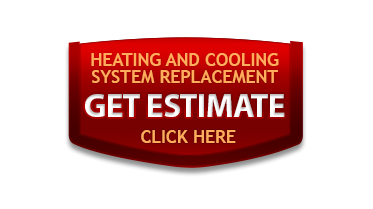 Our technicians have 21 years of experience in the heating and cooling industry. Serving residential customers in the Salt Lake Valley and nearby neighboring counties. We are a Utah air conditioning and heating services provider that provides 24/7 emergency service, and we're never happy until you're happy! We want you to be our customer for life. 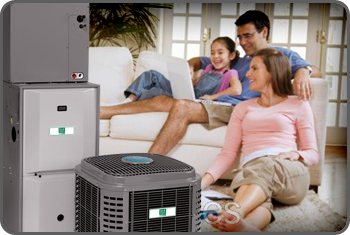 At CW Heating & Air, we're the ones to call to make your home or businesss more comfortable and energy efficient. We're the ones to call when you want the leader of air conditioning and heating companies for Riverton, UT! 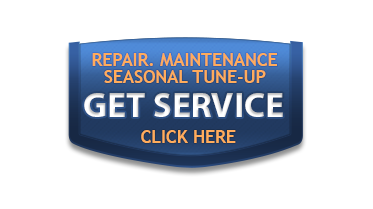 Schedule a tune-up or service on you existing system, or if you're looking to buy a new or replacement system, schedule a FREE consultation today! Either way, you'll feel comfortable knowing CW Heating & Air offers guaranteed solutions and results.